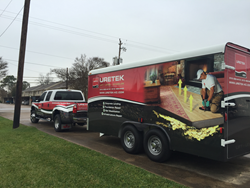 URETEK Missouri, Inc., a foundation repair company with nationwide ties opened for business in Kansas City this past January, hiring local businessman Joel Bryant as General Manager. Known for lifting sunken concrete foundations, URETEK offers alternative solutions to solve concrete and soil problems for home and business owners alike. I’m excited to bring URETEK to Kansas City… I was born and raised here I feel like URETEK will make an impact on our city for years to come. URETEK Missouri, Inc., a concrete lifting, soil stabilization, and foundation repair company, announces the opening of their local Kansas City office along with the hiring of Joel Bryant as General Manager to service the state of Missouri. URETEK Missouri, Inc. specializes in concrete raising, soil stabilization, and foundation repair solutions through the injection of patented, lightweight expanding structural polymers. URETEK’s proprietary polymer formulas are used in a wide array of residential, commercial, industrial, and infrastructure applications also specializing in soil erosion control, emergency infrastructure restoration — dams, spillways, and levees — and culvert, pipe, and manhole sealing. 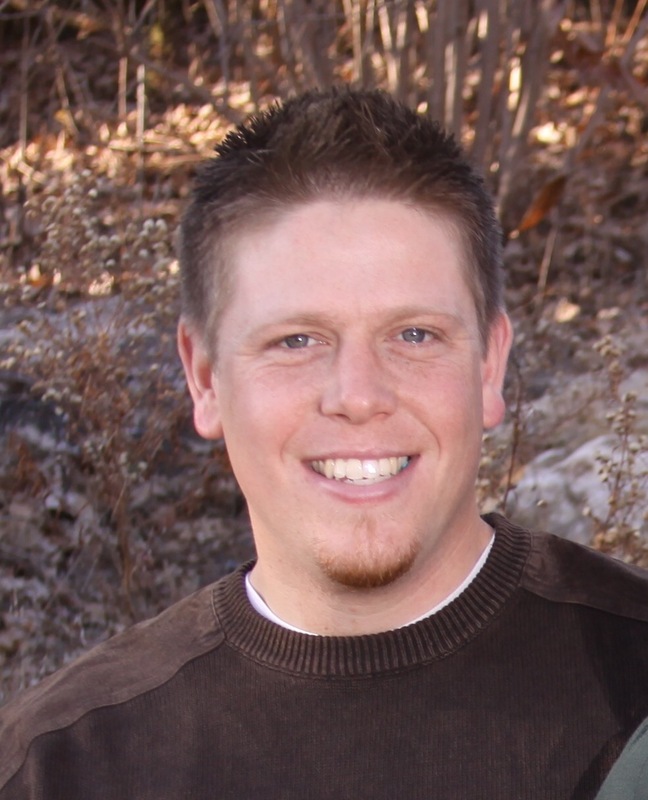 In coordination with the opening of a local Kansas City office, URETEK Missouri has hired Joel Bryant as General Manager. Mr. Bryant will be responsible for URETEK Missouri’s business development in Kansas City and surrounding areas while providing concrete and soil stabilization solutions to geotechnical and civil engineers, facility and property managers, and residential homeowners. He will work with a diverse group of customers on project repair design and implementation of URETEK’s concrete lifting processes whereby structural polymers are used to stabilize and densify unstable and loosely compacted soils. Mr. Bryant first joined URETEK in 2015 after spending numerous years managing one of Kansas City’s largest construction and roofing companies. “Joel has a great deal of past field and managerial experience in Kansas City. He has a high level of customer service, and is a natural problem solver which creates a winning formula for any business. We look forward to our future in Kansas City with Joel as our General Manager.” states Jack Frey, President of URETEK Corporate. URETEK solutions provide the industry’s most cost-effective, quick, and safe solution for concrete lifting, soil stabilization, and foundation repair. For over 30 years, URETEK has safely completed more than 85,000 projects nationwide, leveling, lifting, sealing and stabilizing structures of all sizes for commercial, residential, and governmental clients. 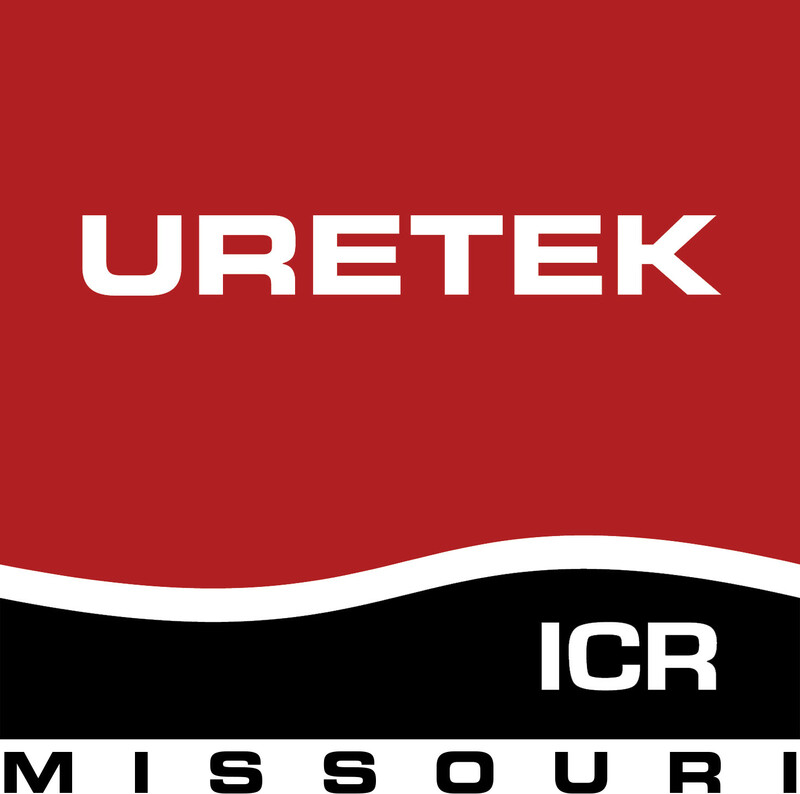 URETEK Missouri operates throughout the state of Missouri, is based out of Kansas City, and is associated with a nationwide network of URETEK ICR affiliates.